I’ve been SCUBA diving since I was 16, certified by the YMCA. 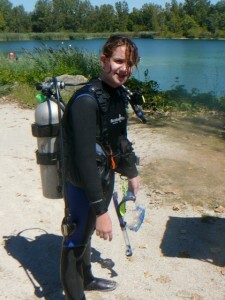 Since then I have been diving around the world. 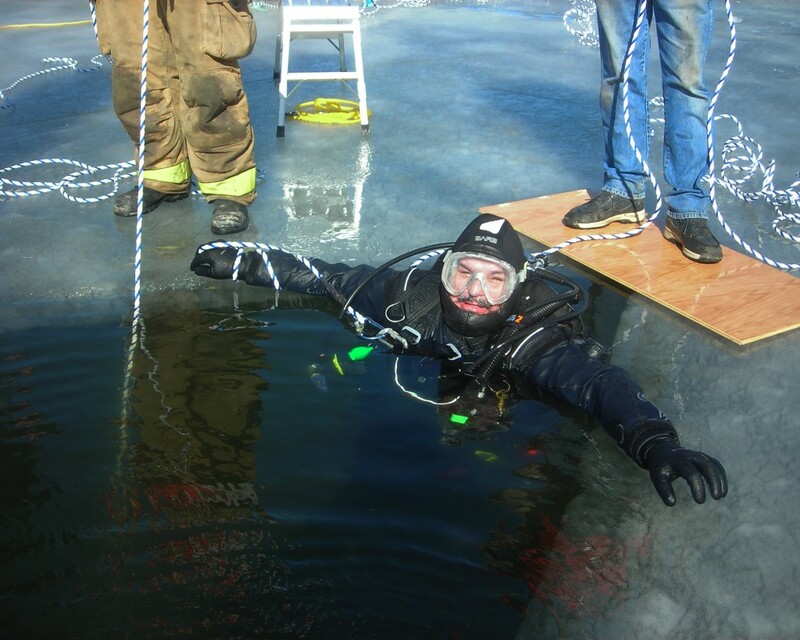 I am a PADI Open Water Scuba Instructor with an Ice Diving Instructor certificate. I also hold PADI specialty certifications in Wreck Diving, Deep Diving, Night Diving, Enriched Air Diving as well as Equipment Specialist, Rescue Diver and Emergency First Response. And recently my daughter Callista became certified as a Junior Open Water Diver so I now have a great dive buddy with whom to share my love of the sport !